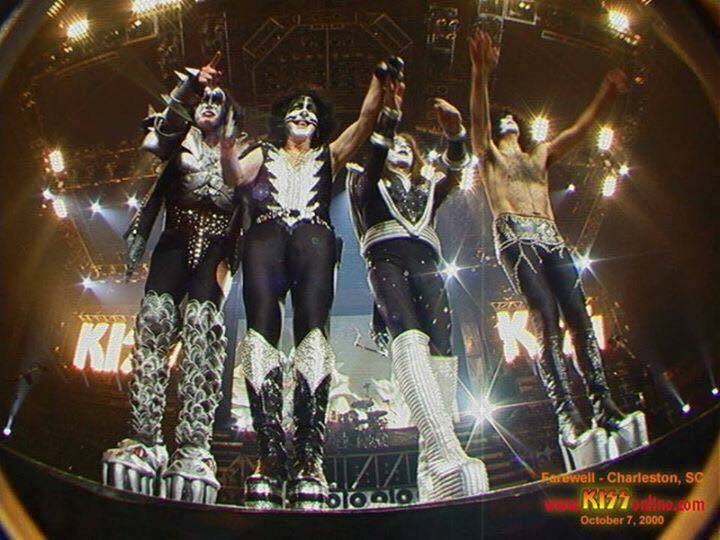 On this day in KISSTORY, the original lineup play for the last time together and say farewell to Charleston 18 years ago! – Though it was kinda obvious at the time this show marked the end of the ”Farewell Tour,” and Peter Criss’ reunion with KISS. – Peter Criss effectively left the band following the final ”Farewell” show in Charleston, SC in October 2000. His ”Reunion” contract had essentially expired and he and KISS were unable to come to terms for him continuing with the band for the international leg of the ”Farewell” in Japan and Australia. He was replaced by Eric Singer.